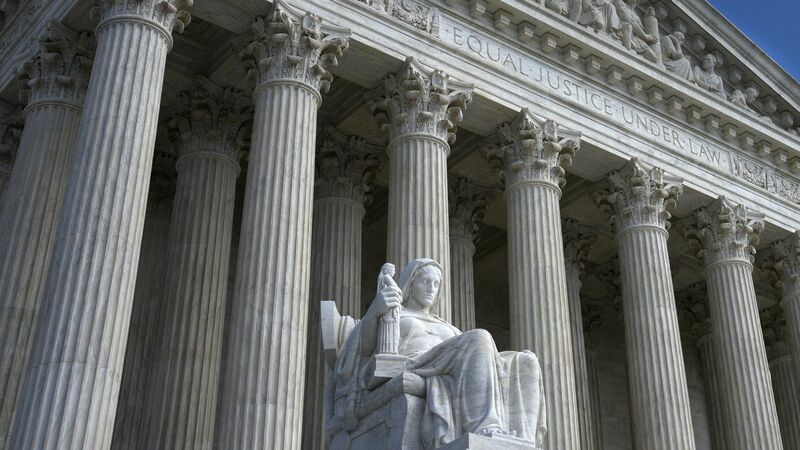 Solicitor General Noel Francisco asked the Supreme Court Monday to delay a Nov. 5 trial that will examine the legality of the Trump administration’s decision to add a controversial question about citizenship status to the 2020 census. The backdrop: The request comes a week after the Supreme Court issued a ruling that temporarily blocks Commerce Secretary Wilbur Ross, who heads the Census Bureau, from being questioned about his decision to include the question. However, the justices declined to halt the deposition for the acting head of the Justice Department's Civil Rights Division, John Gore, and ordered that the administration hand over more documents related to the issue. The latest: A Manhattan federal judge and an appeals court last week both declined the administration’s request to delay the trial. Now, the administration wants the high court to consider its request to permanently block a lower court ruling for Ross to face deposition. In arguing for a prompt resolution to the case, Francisco asked the Supreme Court to prevent testimony from Gore and the documents requested by the plaintiffs be used to in the case’s final ruling.